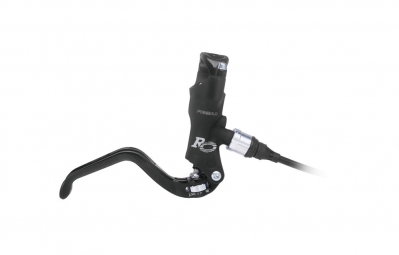 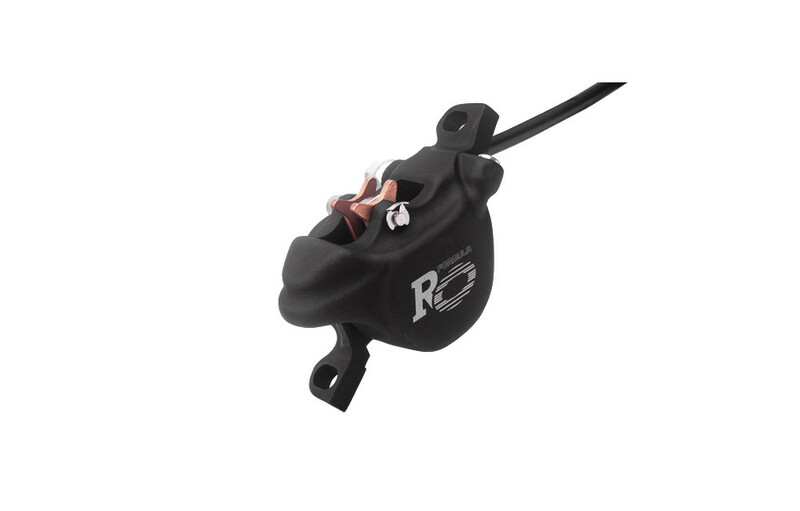 The brake Formula R0 is a brake designed for practices Freeride / DH. This is the famous model with oval piston partion practices Gravity. 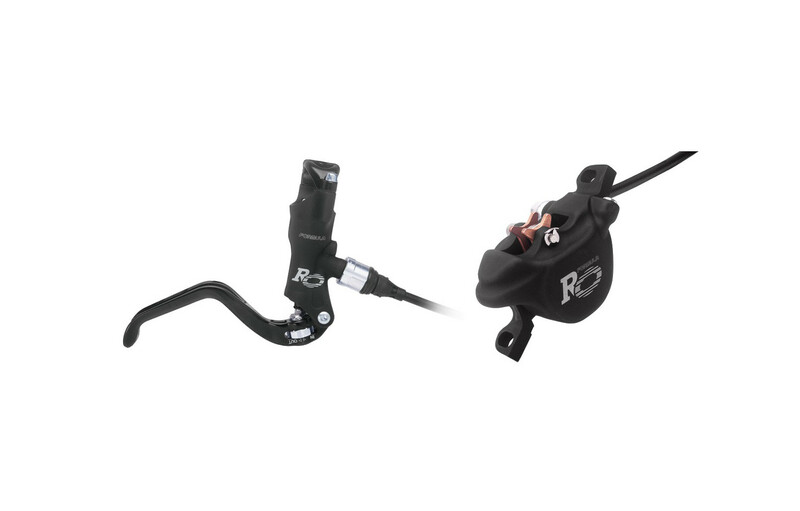 The appearance is successful, it is unusual with matt black color. 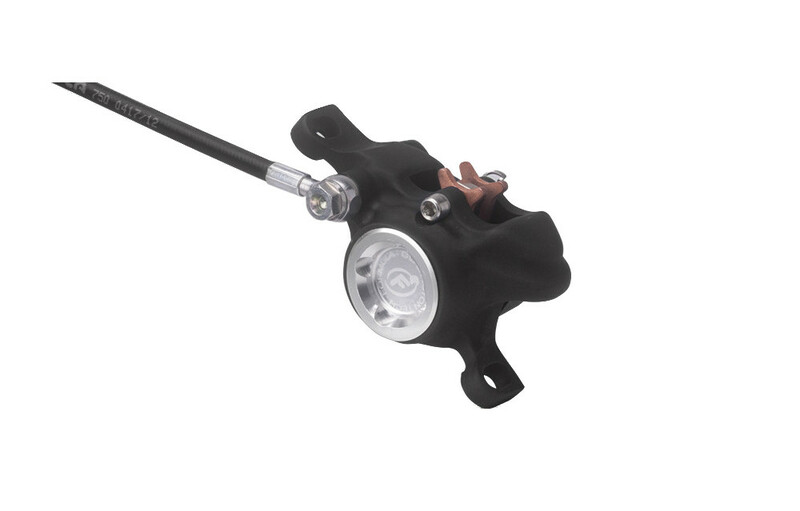 Formula side operation is well known to brake hard, the affected is franc and meet the expectations of drivers looking for a powerful and progressive braking.